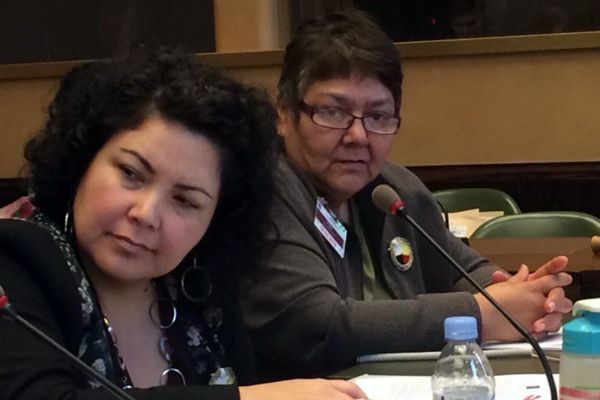 GENEVA – Representatives of three Northwestern Ontario First Nations are in Geneva on Monday, presenting a case to the United Nations that Canada's unwillingness to act on Indigenous water matters violate the country's international commitments to human rights. Grassy Narrows First Nation was the first to address the UN Committee on Economic, Social and Cultural Rights, which is reviewing whether Canada is meeting its obligations under the covenant of the same name. Chief Roger Fobister Sr. called on the international body to hold Canada accountable for failing to clean up 40-year-old mercury poisoning in the English River system. Fobister added insecure tap water and the environmental threat of unwanted clear-cut forestry in the Whiskeyjack Forest is compounding the issue. “Some of our children continue to be born with mercury poisoning and for decades nothing has been done to clean the poison from our river,” added Grassy Narrows elder and award-winning human rights activist Judy Da Silva. Rights protected under the Covenant include the right to health, the right to food, the right to culture and the right to a decent standard of living, as well as the right of all people to self-determination. When the committee last reviewed Canada in 2006, its members expressed concern that the rights of Indigenous peoples in Canada were not as well protected as the rights of non-Indigenous people. Those testifying today suggest little has changed. Linda Redsky presented on behalf of Shoal Lake 40 First Nation, a community based on a peninsula near the Ontario-Manitoba border that was severed from the mainland a century ago when an aqueduct was built to pipe water to Winnipeg. Every freeze and thaw, its members have fallen through the ice transporting goods from the mainland and some have died doing so. "The city (Winnipeg) has had clean tap water for almost 100 years. 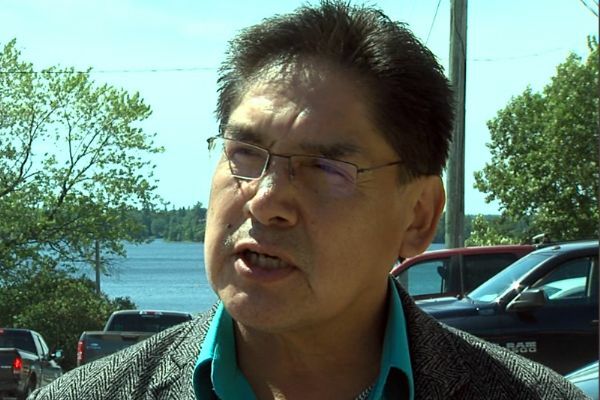 We didn't get running water until 1994 and for the last 19 years our community has been on a boil-water order because of inadequate treatment systems," Redsky said. "The problem is not the water. The problem is inequality and institutionalized discrimination that ensures that settler communities get essential services while Indigenous communities do not." Neskantaga First Nation also presented its case. The Far North community has been living under a boil-water advisory since 1995, making it the longest-standing order in Canada. All three communities were among five studied by Human Rights Watch, which found Canada to be violating treaty rights on water and sanitation. “The chronic neglect of basic human rights in Grassy Narrows is extremely troubling and the ongoing cost in human suffering and cultural loss is staggering," said Craig Benjamin, Indigenous rights campaigner with Amnesty International Canada.